Manchester United legend Roy Keane has spoken about the situation at Manchester United and has urged the players to give their best regardless of anything they are going through. Many Manchester United players have been underperforming this season and their fans are beginning to get worried. 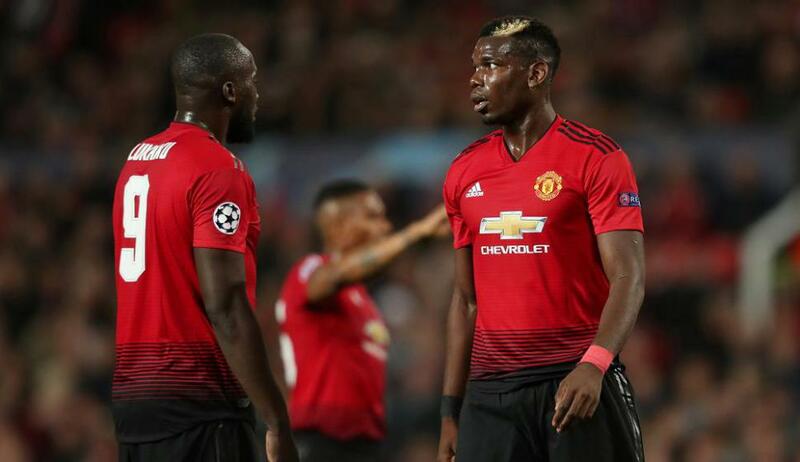 There has been a lot of disorder in the camp and lot of several reports of a rift between Jose Mourinho and Paul Pogba. Manchester United are currently on a run of four games without a win. Roy Keane has now charged the players to show their class and play for the club instead of complaining over unnecessary things. In an interview with Notts TV, Keane spoke about the situation and also blast some of the players. Roy Keane was asked if he was speaking about Paul Pogba or anyone in particular.